Go ahead and sip! 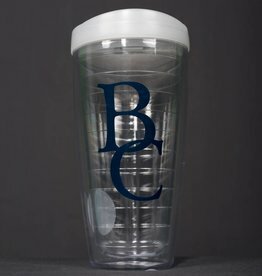 With the thermal design of this stylish tumbler there is no rush to drink; great for both hot and cold beverages. 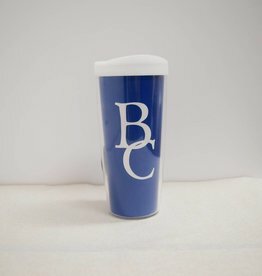 This 16 oz BC Blue Thermal Tumbler is just what you need for your morning commute!